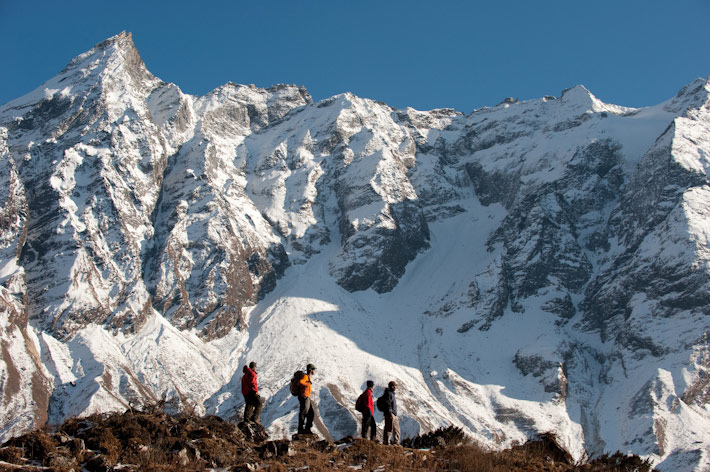 Welcome to View Nepal Treks, a right place for your wide choice of holiday destinations from leisure, moderate, adventurous to challenging programs where you can be in the safe hand of expert and loyal guides and staff of View Nepal Treks. 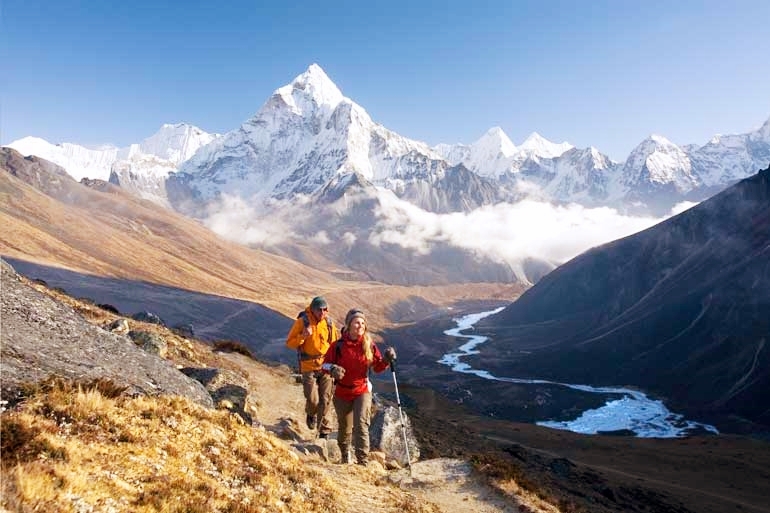 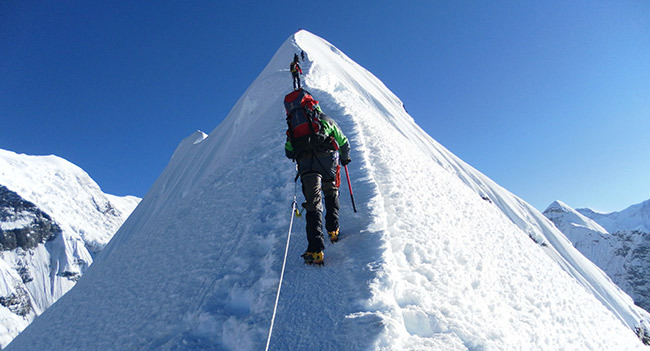 View Nepal Treks a local Trekking Agency of Nepal, run and managed by veteran and experienced team of staff and guides who have been with Nepal Trekking Company serving travelers for more than two decades with successful trips around Himalayan destinations. 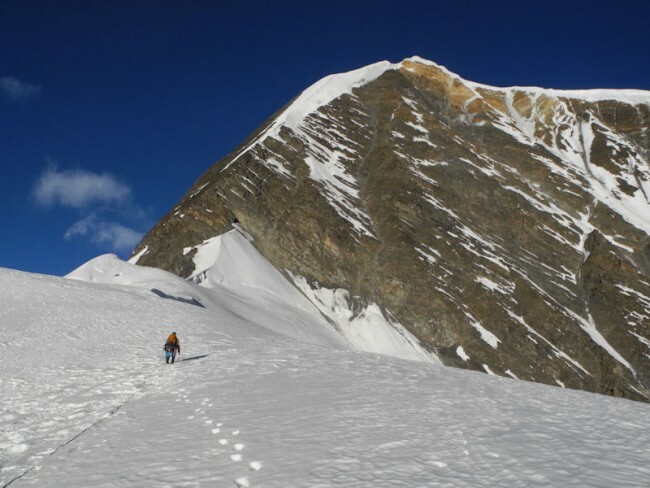 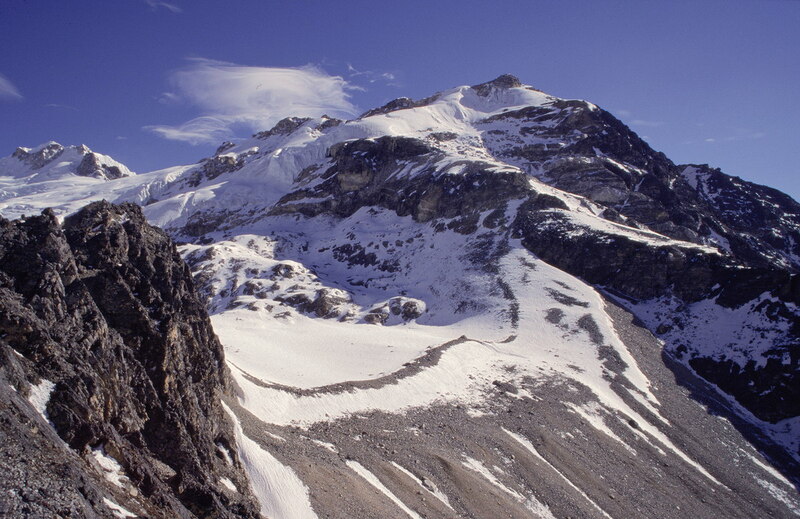 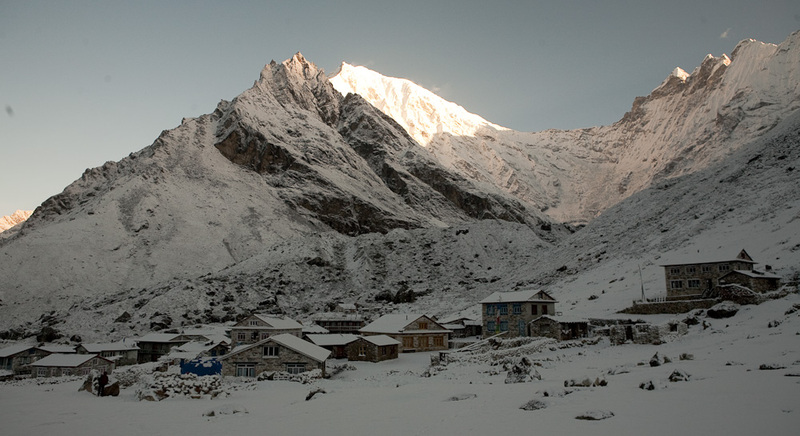 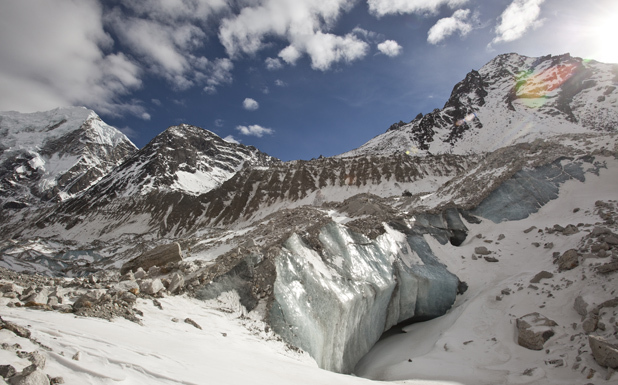 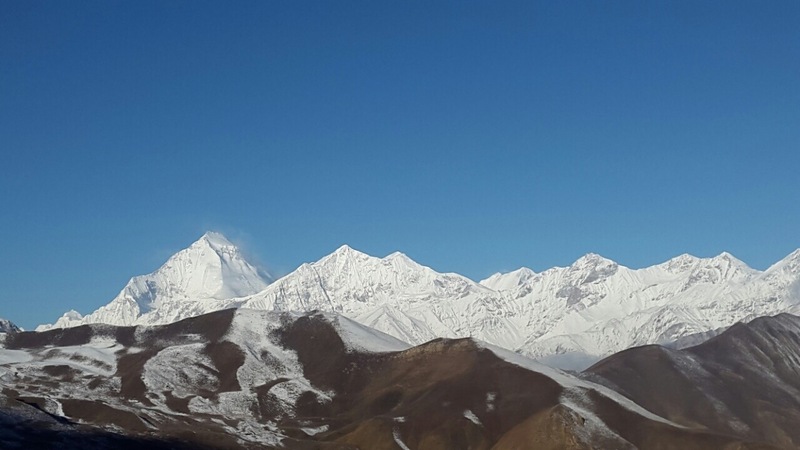 View Nepal Treks and Expeditions run and managed by a great team of expert staff and guides serving travelers for more than 15 years with successful trips to Himalayan destinations. 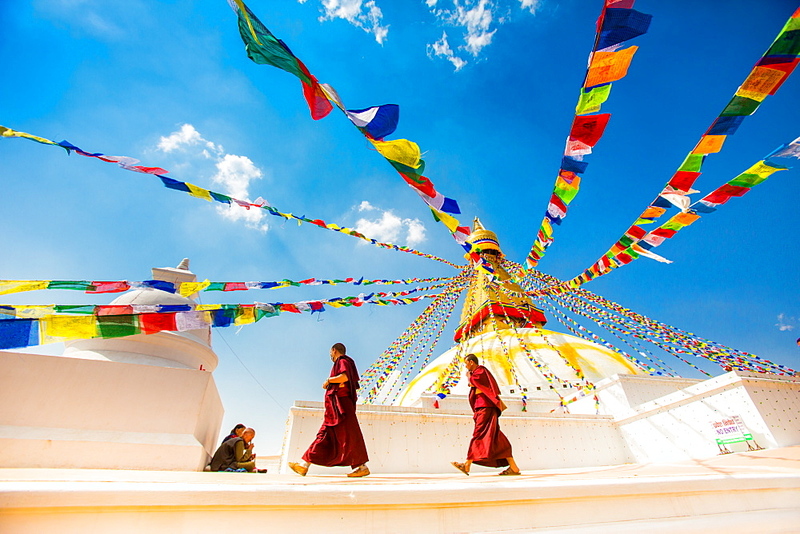 Our company with an excellent reputation, known for reliable high-quality services at affordable prices in our wide range of cultural and adventure holiday trips.